Ayrshire Scotland is one of the most popular golfing destinations in the entire world. This region of Scotland is filled with beautiful courses including 5 of the UK’s top 100 courses and is the birthplace of The Open. Every year around this time, travelers from all over the world come to experience the courses, many staying 10 nights or longer. While Scotland is an amazing destination to golf, there are many things to consider during the planning process. Having been golfing in Ayrshire many times, we provided a few tips for planning your trip and ways to make it more enjoyable. Visit in early June or September. Ayrshire’s peak months are May-October. However, if you are looking for a fewer crowds - and we emphasize fewer because it will still be very busy - we recommend going in June or September. However, no matter which of these months you are going, we recommend bringing some cold-weather clothing as well as rain gear. If you are traveling in Late August or early September, we also recommend taking a day away from golf to experience the Edinburgh Festival. Ship golf clubs and luggage ahead. Don’t haul heavy luggage and gear through the airport or worry about the airlines losing them – especially if you are having a connection through Heathrow. Out of all the airports in the world, Heathrow has one of the highest rates of lost luggage! Along with this, if you are planning on renting a car, your luggage and golf clubs may not fit. You can ship golf clubs to Scotland with Luggage Forward and make your trip a lot easier. 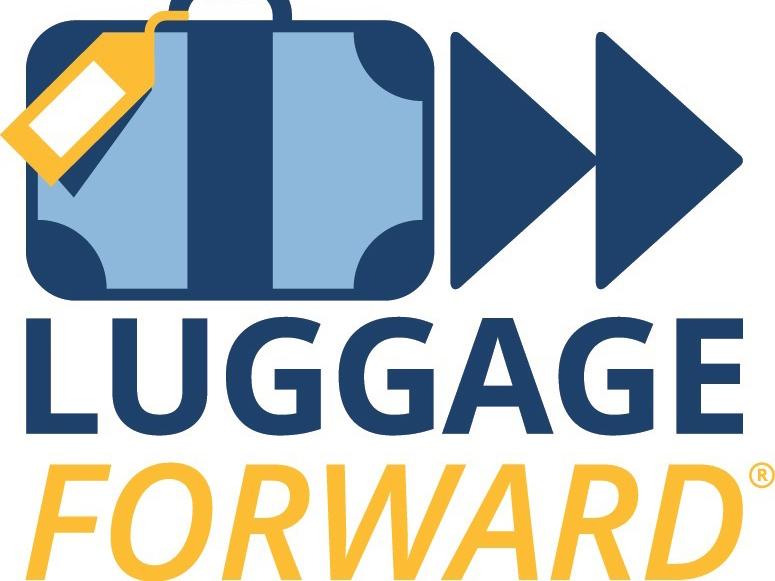 Luggage Forward will pick up your golf clubs and luggage at your home and deliver them to your final destination whether that is a hotel or golf course. At the end of your trip you can send them home. Do research. Unlike in America, very few Scottish golf courses offer golf carts. If you are physically unable to walk an entire course, research or use a travel planner to see which courses do offer carts. Another option is hiring a caddie. Book early and buy golf passes! If you are planning on playing a few rounds of golf at different courses, look into Ayrshire Golf Scotland’s golf passes. These passes offer discounts and deals for players looking to experience more than one course. There some technical feature make possible for best performance and entering in windows always need my paper. The specified performance help or wanting in windows without using the password. This makes a perfect specification for working. Helpful golf hint: before hitting, take a few clubs from your pack and give them a couple practice swings. This will familiarize you with their weight and feel, and can help you hit the golf ball better when the time comes.